Home »Unlabelled » Indoor swimming pool design idea's. 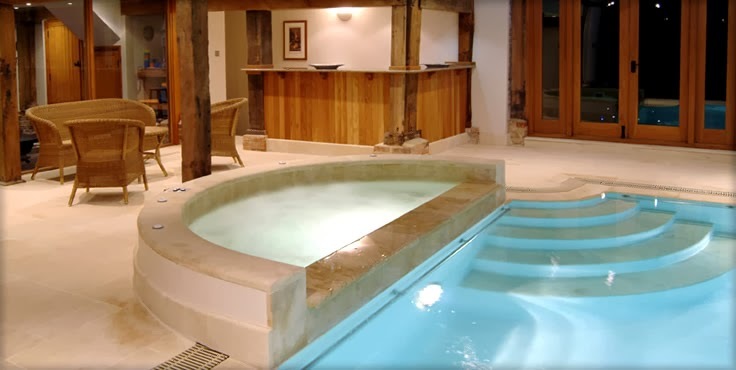 Indoor swimming pool design idea's. 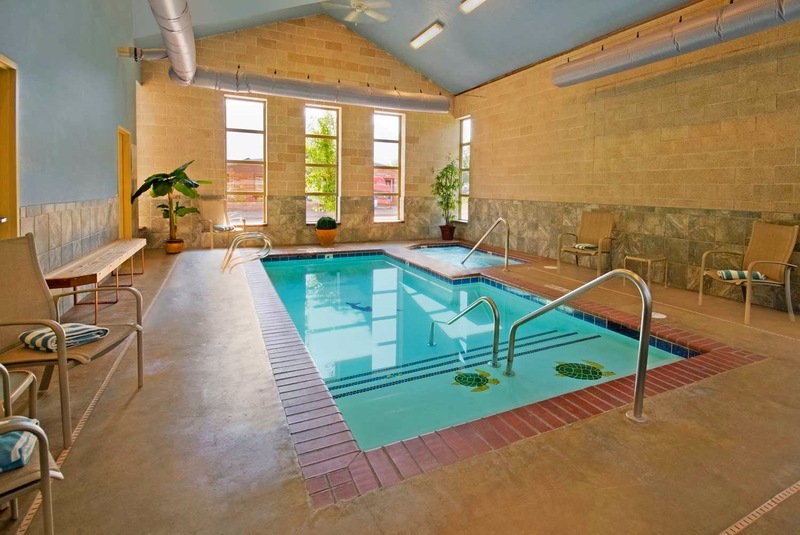 Indoor swimming pools.. a lavish .. royal and amazing arrangement for personal and fun time with family and friends. Enjoy pool side at home.. during summers .. and have pool side parties during winters. Make in a private.. super cool .. designer swimming pool inside your outdoors.. or court yards.. for a relaxing time. No need to wait.. no need to travel to any pool club.. you may keep it under the open sky..or may develop it in the interior's ..giving in it some private comforts. One of the coolest idea to follow and create. Adore it with atheistic light effects.. comfortable seating.. some cabinets or storage beside pool side .. may be artificial grass can be used...to make it more look natural and giving the looks of garden side.. etc.